It’s finally Spring! 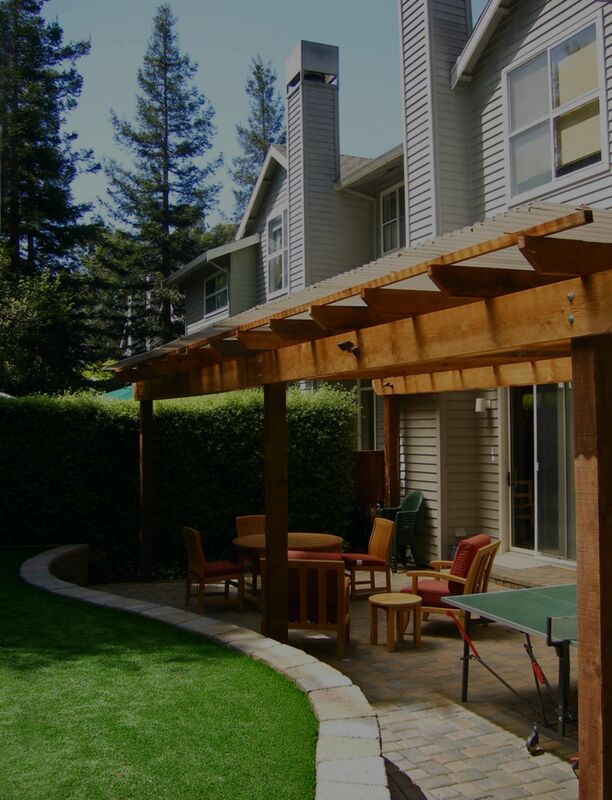 Time to break out the grill and the patio set and spend your evenings cooking out under the stars. Except…you don’t have a patio. You have a backyard that’s currently a soppy, muddy mess from spring rainstorms. You’d love to get outside, but it’s just so mucky and sticky out there. 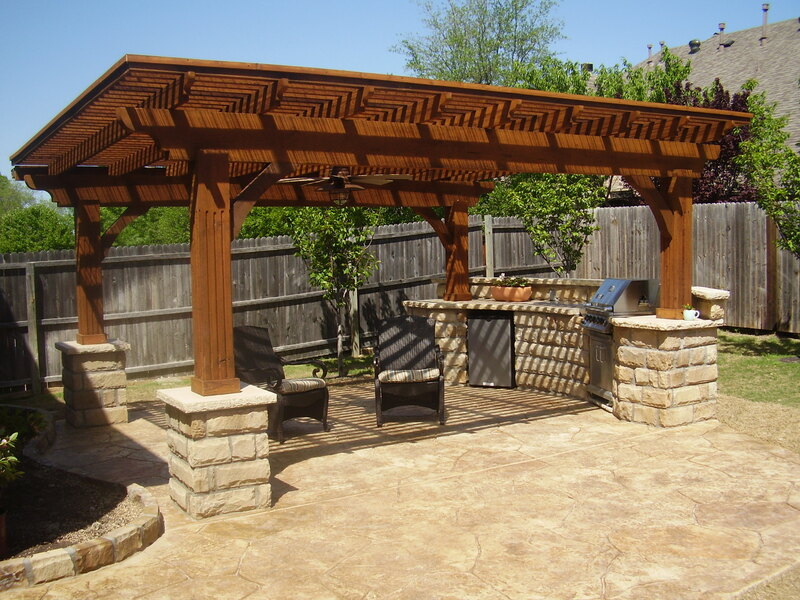 Give me a call or send me an email so I can connect you with some of the best cement workers, outdoor kitchen installers, stone masons and anyone else who might be helpful in your quest for the perfect patio.